Dr. Norris received her degree in veterinary medicine from University of Illinois at Champaign-Urbana. She founded and built the Pomfret Small Animal Clinic in 1987. 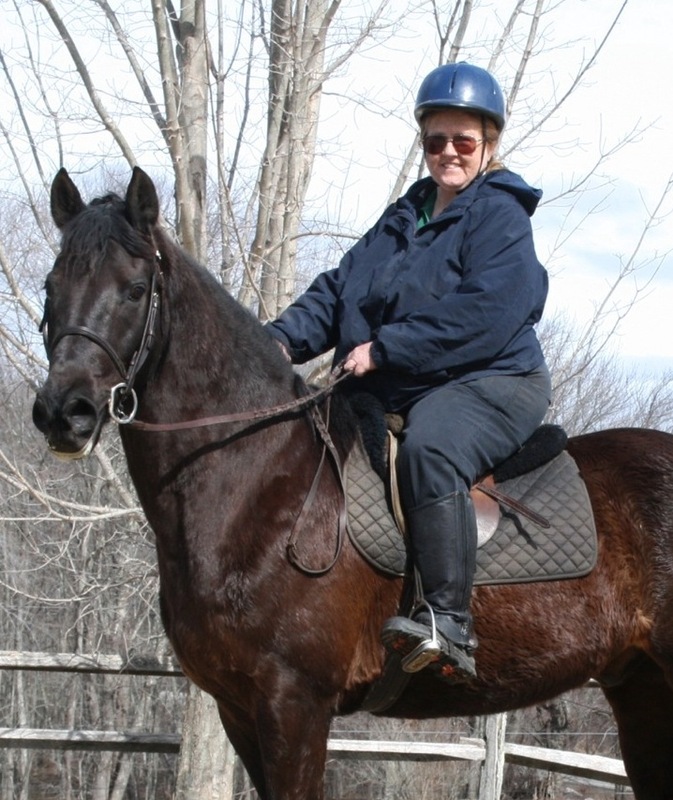 She shares her life with Dobermans, Chesapeake Bay Retrievers, Curly-coated Retrievers, Morgan horses, and a variety of cats, includi ng our notorious clinic Bengals.